David Turton is a Senior Associate of Queen Elizabeth House, University of Oxford, where he was formerly Reader in Forced Migration and Director of the Refugees Studies Centre. 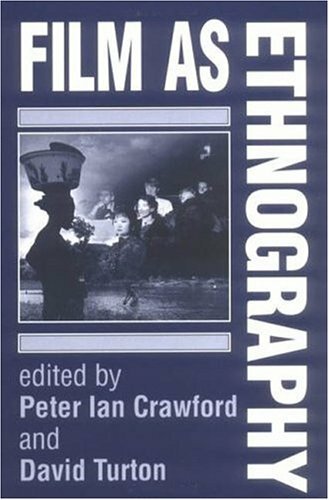 Which films are the ethnographic films? Anthropology on television: what next?